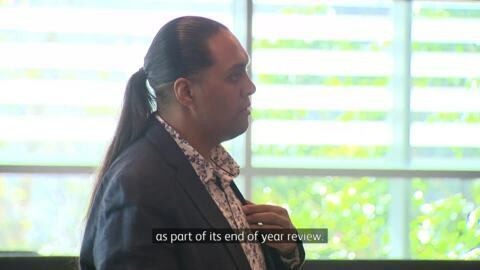 Māori Television and its newly elected board were placed under the microscope today during the broadcasters annual financial review with the Māori Affairs Select Committee. Making te reo Māori fun and rangatahi-friendly is at the core of Māori Television's new direction. The station's newly appointed Kaikōkiri Reo, Hinurewa Poutu, says making te reo cool and relatable is essential to the future of the language. 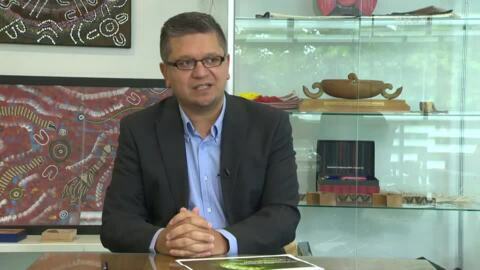 Acting CEO of Māori Television Shane Taurima has today announced a new framework which lays out the outcomes the broadcaster wants to achieve over the next three years. 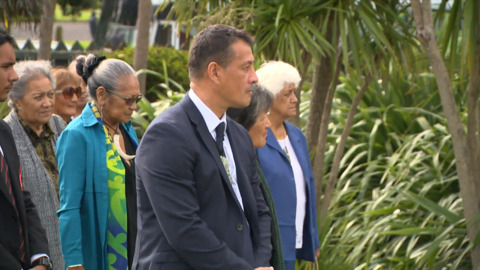 The board of Māori Television have paid tribute to outgoing chief executive, Keith Ikin, who will step down at the end of the year. 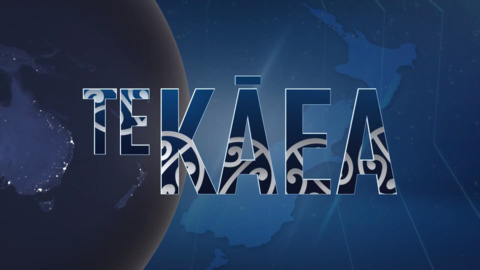 Māori Television has confirmed today that their present news and current affairs shows, Kawekōrero, Native Affairs and Rereātea will finish at the end of 2018, while flagship news show Te Kāea is set to become Te Ao. 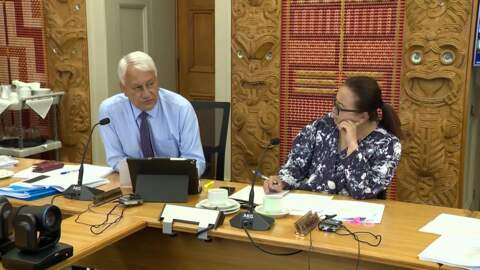 The Māori Broadcasting sector will undergo a policy review under Te Puni Kōkiri to ensure its entities and organisations are responsive to the changing digital media environment. 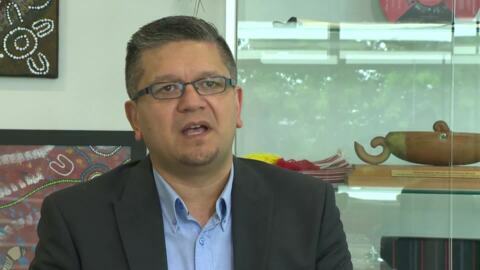 The chair of the Māori Affairs Select Committee says Māori Television must continue to have its own news service. 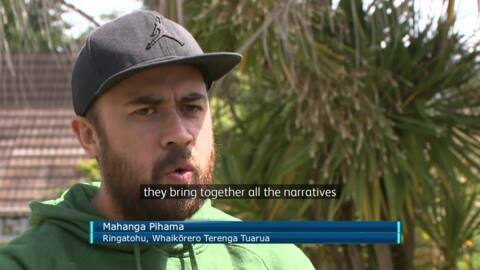 Māori Television is undergoing a strategic refresh to better meet the needs of its audiences and to strengthen its role in the revitalisation of te reo Māori me ngā tikanga Māori.